From bustling cities steeped in historic culture, to rural countrysides and beautiful coastlines, France really does offer a holiday for all; and what better way to experience it than by hiring a car and exploring it all yourself. 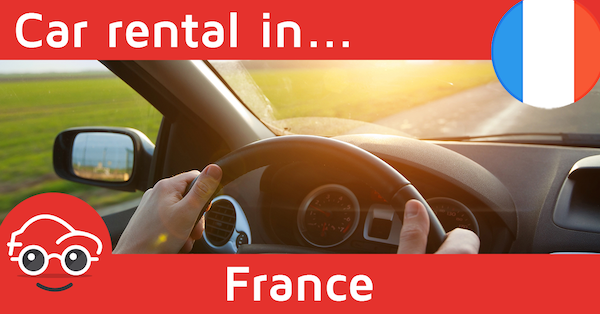 Although the driving age in France is 18, in most cases you will need to be at least 21 and have held a Full Driving Licence for 1 year in order to hire a car. Some providers may even state you need to be 25 – so always best to check with the company before booking your hire vehicle. 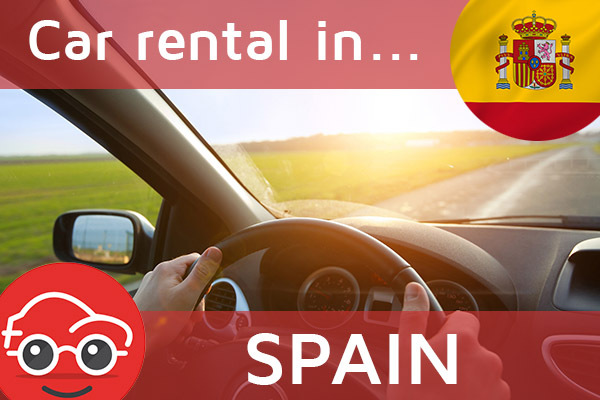 Renting a car in Spain is a very popular choice for holidaymakers, over 12 million brits visit Spain each year and it’s estimated that around a third of them will choose to rent a car as a means of transport during their break; and it’s easy to see why when much of Spain is rural and disconnected from public transport such as metro lines and trams. 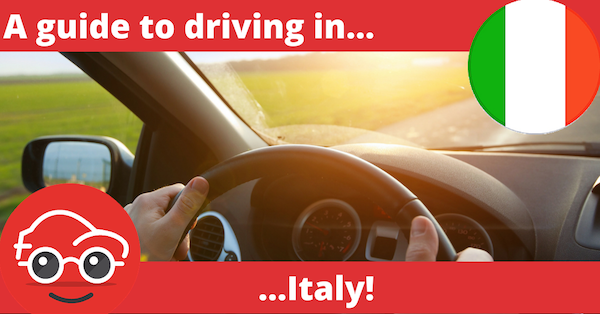 Renting and driving a car in a foreign country can be a very daunting thought for some, but it really shouldn’t be, after all, the larger part of Spanish roads are in very good condition and are all signposted very well, helping you find your destination much easier.